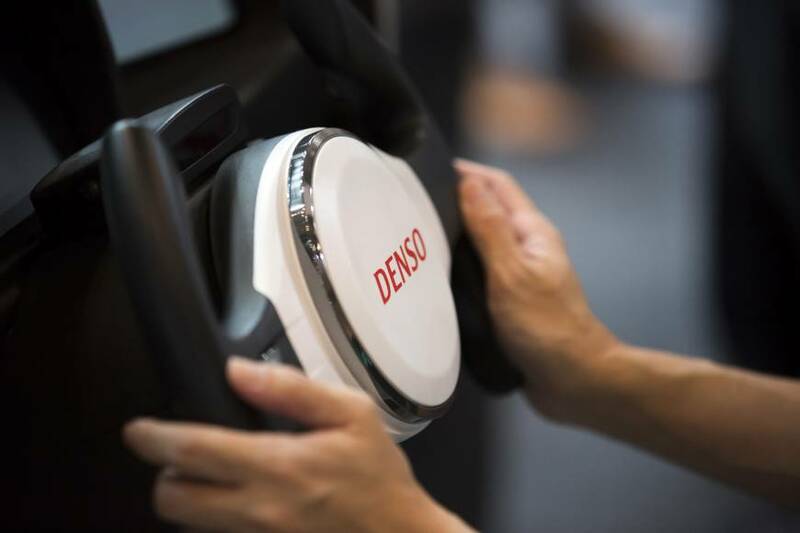 NAGOYA - Auto parts supplier Denso Corp. said Tuesday that U.S. tariffs on imported cars and auto parts, if invoked, could result in some ¥70 billion to ¥80 billion in additional costs for the company each year. In May, U.S. President Donald Trump launched an investigation into whether auto imports have posed a threat to national security. The United States could reportedly slap additional tariffs of as much as 25 percent on automobile imports, up from the current 2.5 percent. Matsui said U.S. import tariff hikes on steel and aluminum, implemented earlier this year, are expected to raise annual costs by some ¥2 billion. 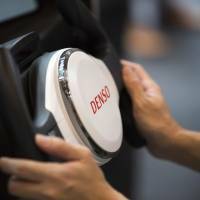 He added Denso could incur some ¥2 million to ¥3 million in additional costs from the Trump administration’s new tariffs targeting Chinese high-tech components and other goods, levies stemming from the country’s alleged violation of intellectual property rights. China and the United States are the world’s first- and second-largest auto markets, respectively.